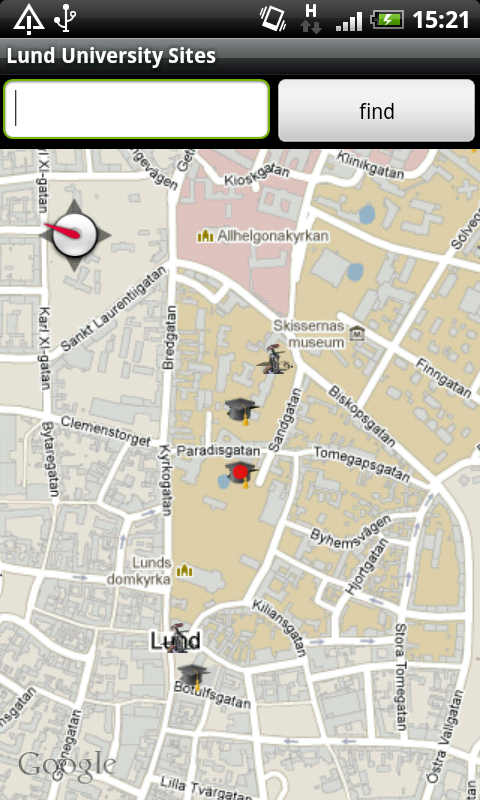 Lund University Sites (LUSites) is an android app which helps you find stuff in Lund, the real university city. 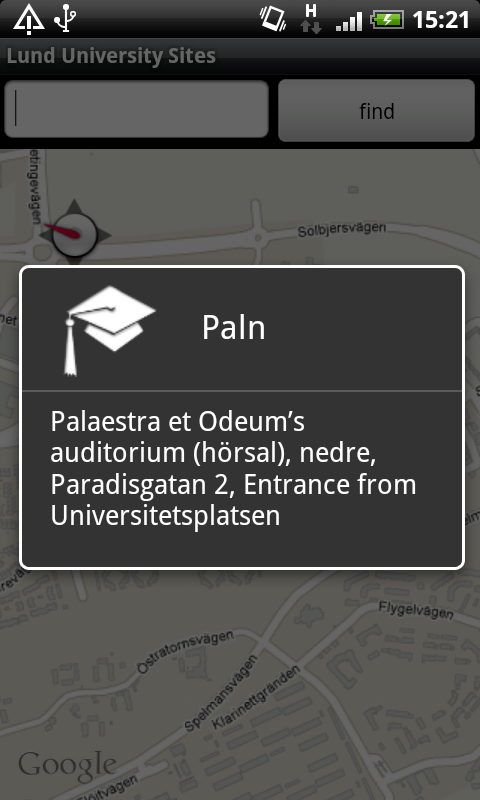 On the map you can find auditoriums and bike pumps. Further “sites” will show up later. LUSites is open source. You are welcome to use it, and, I hope, contribute. 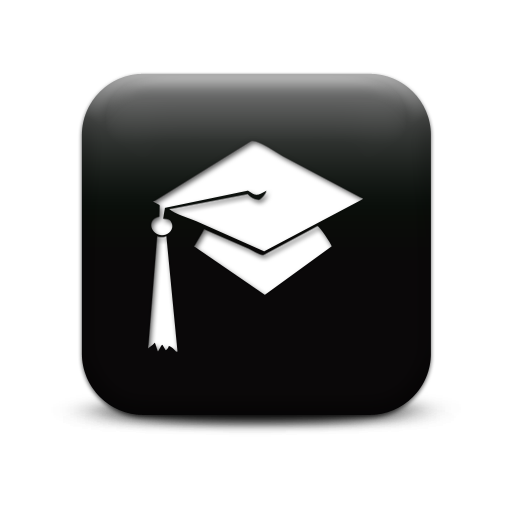 The repository is on Github. Very useful, I often find myself walking around wondering where the closest auditorium or bike pump is. Never again!